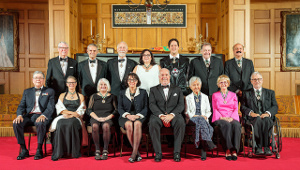 As a Senator emeritus, member of the Federal Cabinets of Prime Minister Trudeau and Prime Minister Martin, and an Honourary Professor, Jacob (Jack) Austin is also recognized for leading B.C. in the field of public policy for more than 45 years. 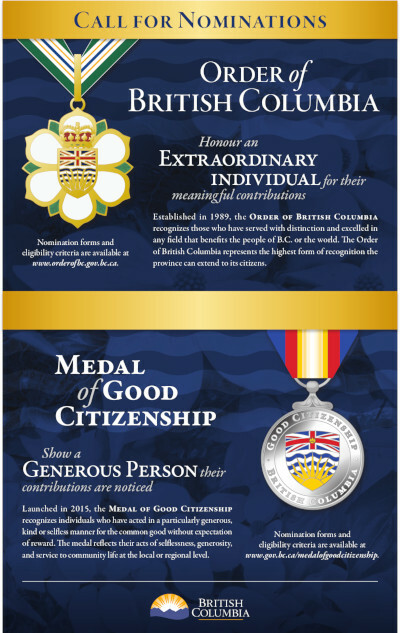 Mr. Austin has been involved with many of the major initiatives that have defined B.C. over the last third of a century including northeast coal devlopment, Expo 86, the Nisga’a Final Agreement and the Pacific Gateway Strategy. 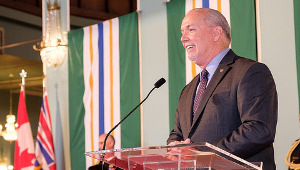 A Vancouver-based lawyer, Mr. Austin assisted the provincial and federal governments early in his career with issues such as labour relations on major dam construction projects, and negotiations with the U.S. on the Columbia River Treaty. 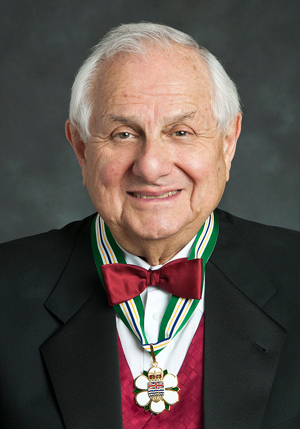 He was recruited to serve as a federal deputy minister in 1970, a rare appointment for a British Columbian. He went on to serve as Prime Minister Trudeau’s principal secretary. In 1975 he was appointed to the Senate, where he served until his retirement in 2007. Mr. Austin has been a leader in building a strengthened relationship between Canada and China and was a member of the first official visit to China in June 1971, following participation in the recognition process. He initiated the establishment of the Asia Pacific Foundation in 1984. 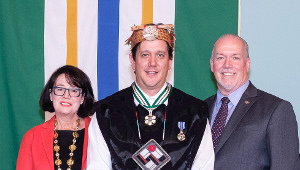 He has also worked for progress in relations between B.C. and First Nations. Mr. Austin has rendered great service to B.C. through a lengthy career.